Oakdale Estates is a prime location for the future development of some of Sherwood’s most beautiful homes. 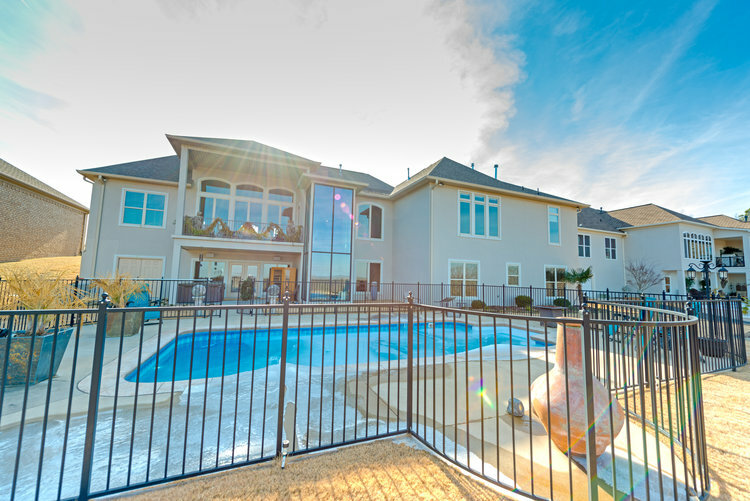 A co-venture of Steve Deere and Randy Wiggins, Oakdale offers lots between 2 & 3 acres in size, and The Randy Wiggins Company provides beautiful custom homes so you can build your dream home on fresh soil. Scroll through photos of Randy’s previous work and see what your future home at Oakdale Estates could look like. Ready to take the next step? View our available plots and find the right location for your future home. © 2018 Oakdale Estates. All Rights Reserved.